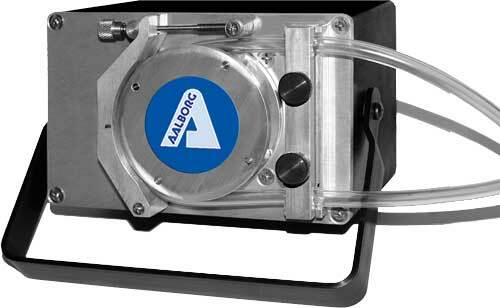 Peristaltic pump designed to handle liquids of low to high viscosity. Ideal for laboratory, processing and OEM applications. 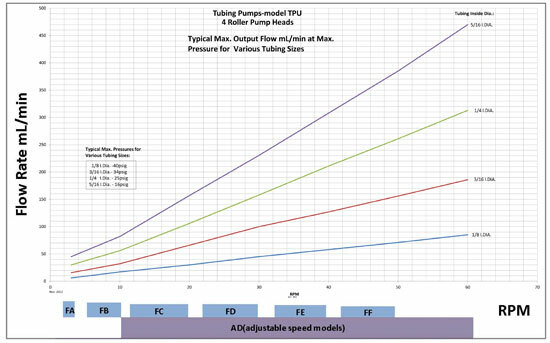 Peristaltic pump designed to move liquids of low to high viscosity from source to destination at a preselected factory-set speed. 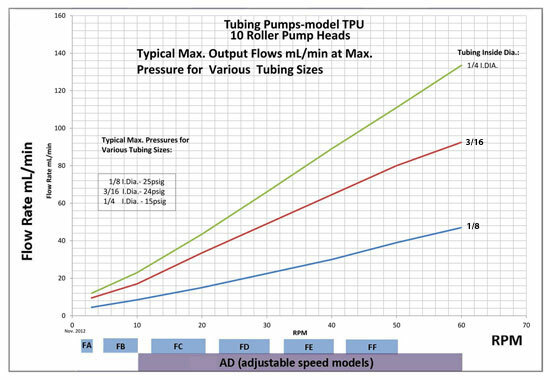 Ideal for low-cost pump applications in laboratory, processing, and OEM use.